How do you live an inspired life? You do so by inspiring others. 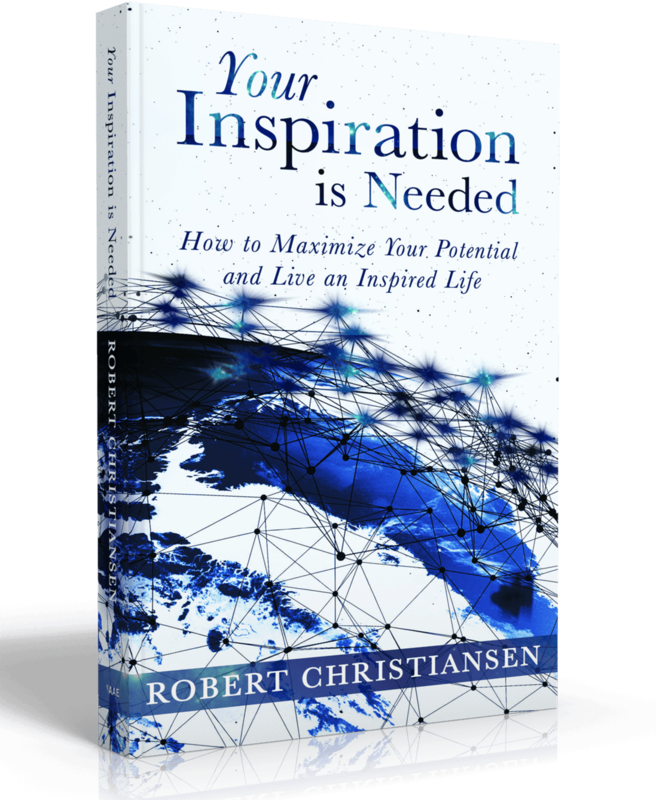 Author Robert Christiansen set out on a journey several years ago to unravel what it means to live an inspired life. What he discovered changed everything for him. There is a framework for everyone who lives a truly inspired life. How to reset and boost your self-esteem every day. Simple ways to unleash your hidden leadership qualities. Your superpowers and how to get the world to take note. How to reclaim your power and take control of your life. How to leverage opportunities around you to increase your influence and impact. Realize, even the tiniest spark can ignite a forest of dreams. No matter your issues or situation, You can be a source of Inspiration. We are living at the start of the age of inspiration. Your inspiration counts. Your thoughts and feelings create the world you live in. You are the difference. Without you, we can’t do this. 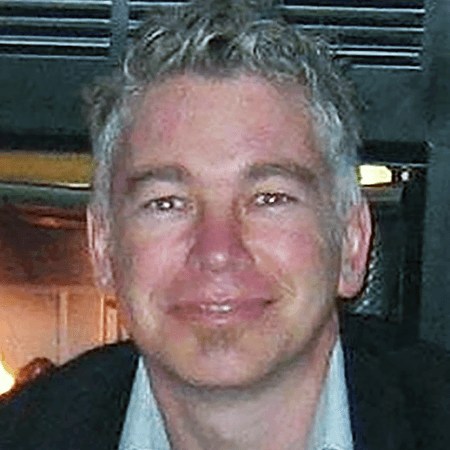 Robert Christiansen is founder of Your Inspiration is Needed. He lives in Shelby, North Carolina with his wife Nancy and their son Hans. He is originally from England. While studying a Master of Science degree in Physical Anthropology at Sheffield University in 97/98, he met his American wife Nancy who was also studying Anthropology. For him, at least, it was love at first sight. After a whirlwind month of dating, he proposed. They were married a year later and moved to the United States in 1999. From that time on they have traveled the world, soaking in different cultures, traditions and experiences. Robert and Nancy both worked in Bosnia with the ICMP (International Commission of Missing Persons) exhuming mass graves and analyzing the remains for identification, and in Iraq with the Regime Crimes Liaison Office exhuming mass graves and analyzing the remains for the direct prosecution of Saddam Hussein and his senior deputies. Throughout this time Robert wrote down his experiences and adventures, but it wasn’t until five years ago he turned to writing as a career. Your Inspiration is Needed is not Robert’s first book, but it is his first as a solo author and the one he most identifies with. He enjoys public speaking, getting out his comfort zone and encouraging others to do the same. His message is simple: Inspire change by inspiring others. His past books include Rockstar Lawyer, Rockstar Business, and children’s books, The Cosmic Adventures of Spaceman and Hans the Little Sailor, The Oily Engine. You can visit his blog at yi-in.com.